When you’ve got vintage homewares hanging around such as lamps, curtains, furniture, teapots or artwork, it can be tempting to simply whack them on eBay or Etsy in the hope that they’ll make a bit of cash – or for that matter, to get your coat on and sell them at an outdoor market or car boot sale. There are, of course, a lot of ways to sell vintage homewares – but which one makes the most sense for your needs? 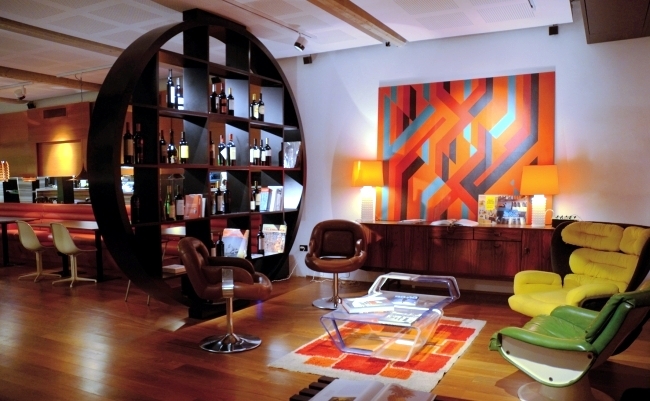 You don’t necessarily need to sell your old homewares directly to potential end users. 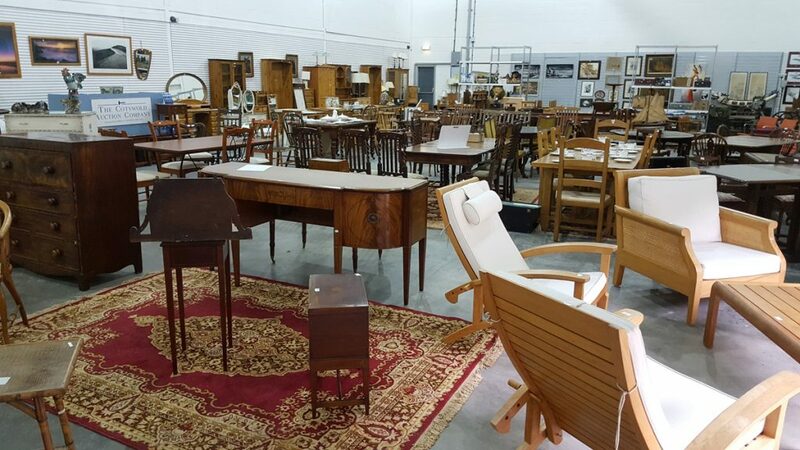 If you go to local vintage and antique fairs, there may be traders there selling similar pieces to yours, and who will be glad to buy your items off you, in the hope of selling them onto someone else for much more. There’s nothing wrong with this approach, except that it’s important to do your own research into your items’ true worth to ensure that no traders rip you off. 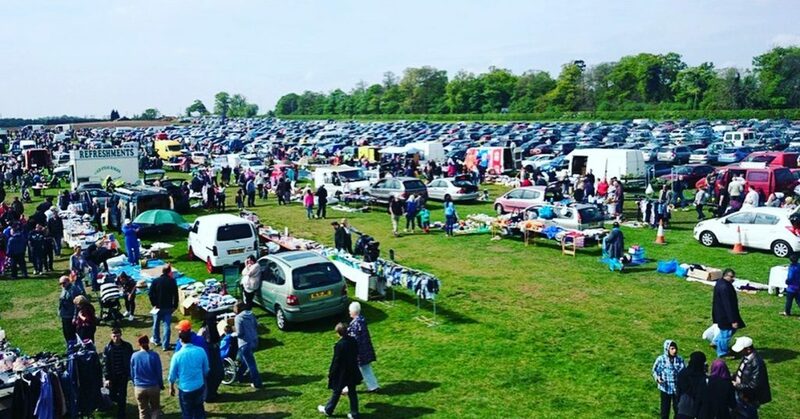 Official vintage and antique fairs can undoubtedly be a little intimidating if you aren’t an expert, in which case, the more ‘down to the earth’ setting of a car boot sale may appeal. A car boot sale can make for a nice day out in itself, and it’s a great way of selling pretty much anything – you don’t need to worry much about your items being of a certain minimum ‘standard’ or condition. However, there’s no guarantee of selling, and there’s potential adverse weather to worry about as well. It’s a somewhat old-fashioned way of selling things these days, but advertising your vintage homewares in the local newspaper at least gives you a strong chance of selling to someone who lives close enough to come and collect the item. If you have undertaken research into the background of your piece that reveals it to be especially high in value, you might want to sell it to a targeted audience, which is precisely what reputable auction houses enable you to do. Unfortunately, the often very high fees charged by the best auction houses can be off-putting when you want to pocket as much money from the sale as possible. Yes, you do have other online channels through which you can sell vintage homewares, such as the aforementioned eBay and Etsy. 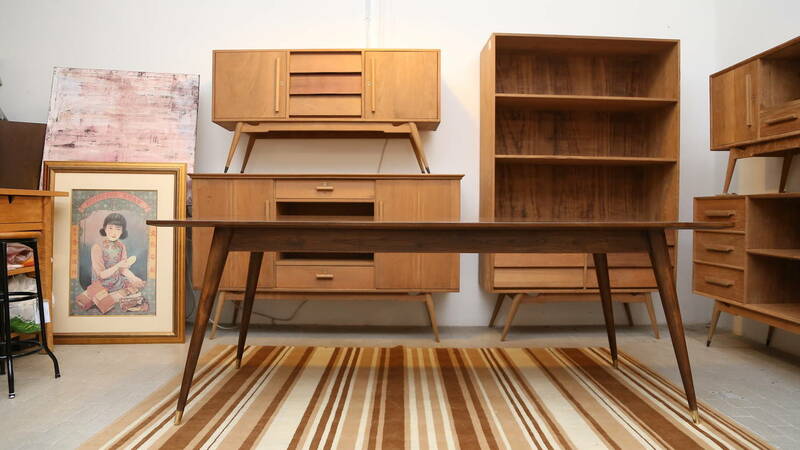 But neither of those sites was set up solely for the sale of vintage items, or is staffed by a complete team of vintage lovers who can provide you with the level of expert and personal support that we can here at RETRuly. Oh, and you will also struggle to find any site offering lower fees than those that we charge – indeed, your first three months as a seller with us are completely free. Join forces with RETRuly now – the place to sell vintage homewares in 2017 – and we’re confident that you’ll be amazed by your success in finding loving new homes for your old and unwanted items.